We will see today: 1) How an expert affiliate marketer does his Amazon keyword research, 2) Six ways to improve your email marketing strategy, 3) How to write emails that get opened, and get a response, and 4) A case study on three advertisers and their strategies when buying display traffic on mobile. If you make customers unhappy in the psysical world, they might each tell six friends. 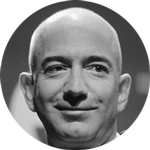 If you make customers unhappy on the Internet, they can each tell 6,000. 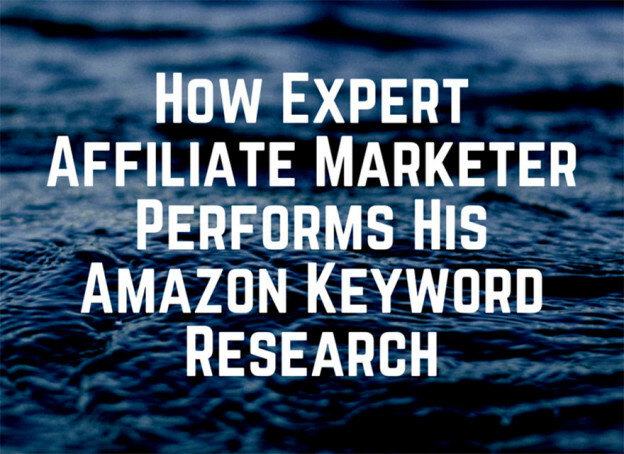 Discover How An Expert Affiliate Marketer Performs His Amazon Keyword Research – This article will give you the tools to pick a profitable niche and do some solid keyword research. Learn here if it’s the case to go broad or specific with keyword research, how to implement an effective keyword research process, the tools to use, and more. 6 Ways to Improve Your Email Marketing Strategy – Many companies think about email marketing strategy as a collection of tactics. While it’s true that tactics are at the forefront of any strategy, the only way to build a scalable and repeatable growth channel is with a commitment to process. Prioritizing and delivering your email marketing strategy is how you can truly build an engine for growth. Writing Emails That Get Replies [Video] – If you don’t do email correctly, you don’t get responses, and you don’t build key relationships. Watch this video to explore a few tips and tricks to write emails that get opened, and to which people are willing to respond. [CASE STUDY] How To Buy Display Traffic on Mobile: 3 Advertisers, 3 Strategies – “Mobile advertising spend increased by 123% in 2014 and is rapidly rising!” Mobile is becoming more and more important, especially with paid traffic. 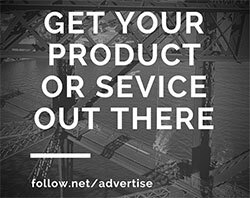 You might be missing out on some amazing traffic if you haven’t expanded your advertising campaigns out to mobile devices. Discover more on the topic in this article. This entry was posted in Customer Acquisition Strategies and tagged affiliate marketing, Amazon, display ads, email, email marketing, keyword research, strategy, traffic on April 20, 2015 by Davide Di Prossimo.